Printmaking. Instruction. Administration. Murals. Design. in 1983, deborah sosower was born in durham, nc. in 2nd grade, deborah declared that she already WAS an artist, thank you. this was forgotten until high school, where she did 3D media & sang. in 2007, deborah moved to brooklyn to get her masters at pratt institute. this was awesome. in 2009, deborah got a studio in a converted tabacco factory back in durham. she participated in residencies in iceland & vermont, and taught at the local arts council. also, she rode horses. in 2010, she got a C&P letterpress. she named it orion. today, deborah lives & works in atlanta, ga, where she teaches printmaking & foundations at kennesaw state university, presides over the board of the atlanta printmakers studio, and further expresses her creative offerings through murals, graphic design, and nonprofit administration. Become a patron or continue your collection of hand-made, hand-pulled prints & ephemera. Interested in business cards, invitations or other printed ephemera? I've worked with individuals, couples & businesses to help design &/or print their editions. Contact me to discuss your needs, details and budget! Interested in graphic design for print or web? I'll be happy to discuss your project. I offer discounted pricing for nonprofit design work. I structure my teaching philosophy around 5 major tenets. 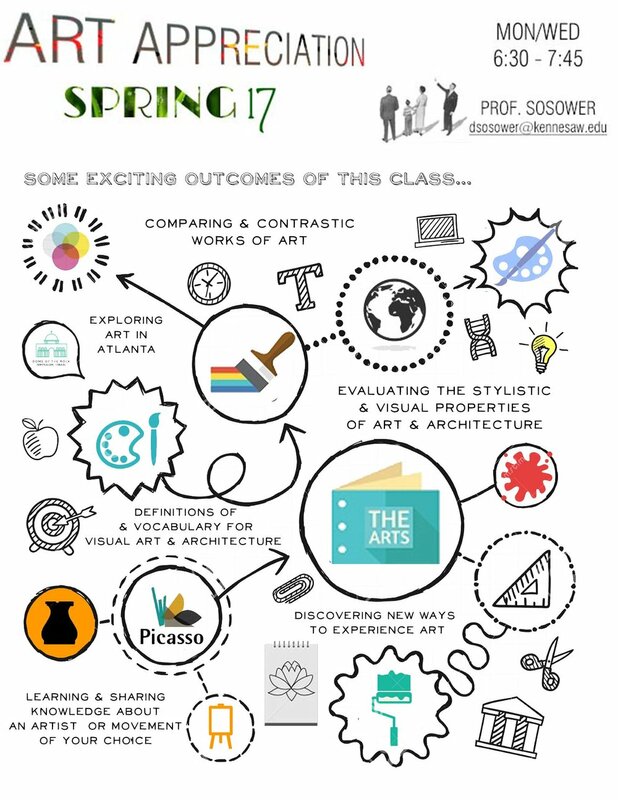 The majority of my lessons and learning outcomes center around building the specific skill sets required for specific classes, such as safe & proper procedures for artistic processes and knowledge & application of key concepts and vocabulary in theory or foundation courses. Additionally, I endeavor to highlight and promote psychological benefits to student’s rich engagement in the material and the long-lasting positive outcomes each individual can experience through their studies. I draw from Carol Dweck’s “Mindset” research to foster a ‘growth mindset’ in my classrooms and students. The ‘growth mindset’ recognizes the cultivation of basic qualities - such as intelligence, abilities, time management, self-confidence, or communication skills - through the belief in one’s own efforts and hard work to affect positive change. Success in my classrooms emerge from built skills, rather than innate talent. I begin every course with a discussion on the psychological benefits of relishing challenges as learning opportunities. Personal growth throughout the course is my goal for each student. I emphasize the benefits of critical thinking in all stages of class projects - ideation & research, real-time reactions when engaging in a project or process, and feedback through interactive critiques or written reviews. I present projects as “problems” to solve; each assignment presents an opportunity to explore creative solutions. Thus, personal reflection is an integral facet to the work, as well as discovering ways to utilize the problem-solving and critical thinking skills in other areas of study. I reference the research-based principles for smart teaching outlined in “How Learning Works” (Ambrose, Bridges, DiPietro, Lovett & Norman) to enhance student curiosity and self-directed learning. I nurture the drive for mastery rather than the fleeting accomplishment of success. Once I’ve established a growth mindset and created a curriculum around critical thinking, the majority of each course reflects the specific theories, processes and skills inherent to the subject matter at hand. I strive to include historical context, contemporary & local examples, and participatory goal-setting in each subject. I appreciate the opportunities to share what I know with my students and explore the subject experimentally together through studio practices and/or dialogue. I include written and video tutorials, relevant articles and videos online with printable files of my lectures for all of my classes to assist in continued engagement with the course material. I also utilize online forums for discussions and assignments to allow greater freedom and flexibility of participants for class participants. Finally, I explore ways that the course subject matter is relatable and personally useful to participants beyond my classroom. Through conversations, examples, reflections and discussion, including personal anecdotes of successes and failures, my goal is to impart a lastingpositive impression of the reward and fulfillment in taking the ideas and knowledge we explore in class and apply it to real life. This can take the form of a stronger, more disciplined creative practice, more art appreciation and patronage, greater empathy for oneself and others and ultimately, an enduring thirst for knowledge and learning.